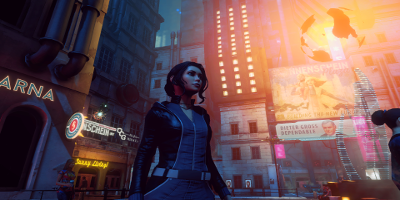 Set in parallel worlds — one a dark cyberpunk vision of our future, the other a magical fantasy realm — the game follows two unlikely heroes on their journeys across worlds to save the very fabric of reality from falling apart. 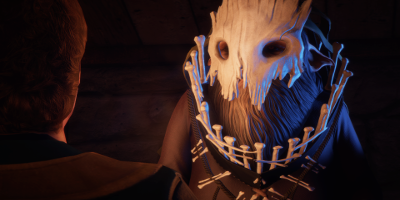 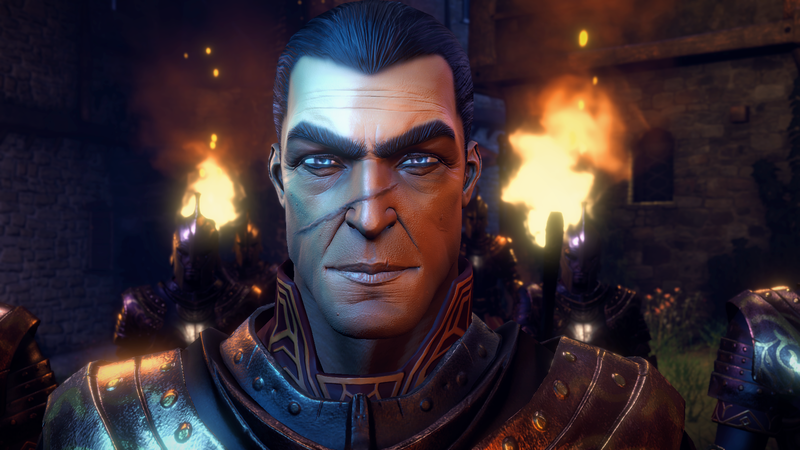 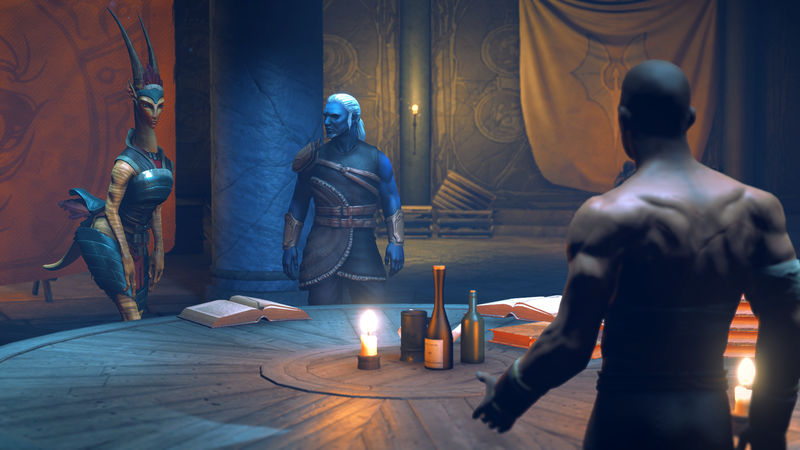 Dreamfall Chapters is a mature, emotional, dark, magical and heartbreaking adventure that will take you by surprise. With a brand new storyline and a fresh cast of characters, Dreamfall Chapters introduces new players to the award-winning The Longest Journey saga, while returning players will get the conclusion they have been waiting for since the end of Dreamfall: The Longest Journey. EXCITING EXPLORATION: Delve into over 50 beautifully crafted locations, exploring each of them using the direct control interface. 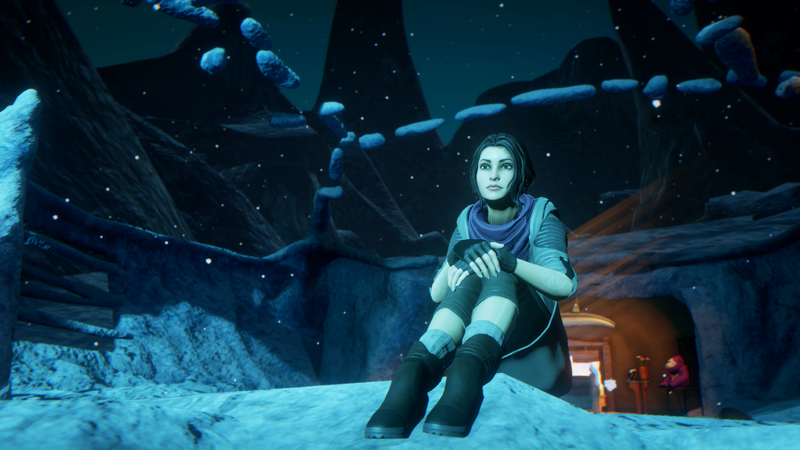 THREE PLAYABLE CHARACTERS: Play as three different characters, all on journeys across worlds, through life, and into their own hearts and souls. CHALLENGING PUZZLES & RIDDLES: Solve the completely plot-driven puzzles and riddles which are an integral part of the game's narrative. 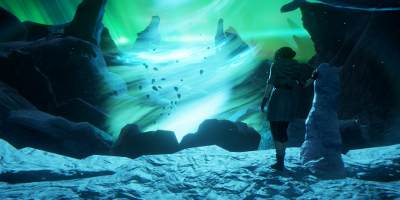 ENHANCED ON CONSOLES: Enjoy the definitive experience of Dreamfall Chapters on PlayStation4 and Xbox One with reworked character models, improved animations, lightning, and special effects plus an expanded in-game soundtrack as well as improved sound-effects.